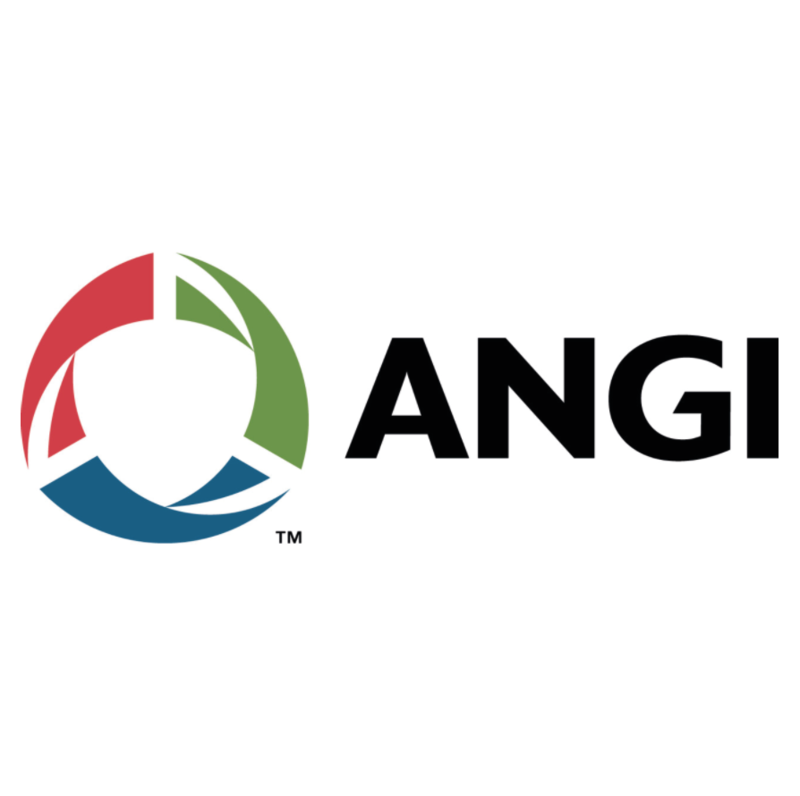 ANGI Energy Systems supplies all of the components required for refueling a CNG vehicle. These components range from standard products ANGI installs around the world, to highly specialized and designed for a specific customer need. Most importantly, ANGI can provide the components as systems that function well together. Natural gas dryers remove water vapor prior to storing or using natural gas for a vehicle fuel. High water content can cause blockage of CNG in fueling systems and can contribute to corrosion in storage vessels and piping. The need for a dryer is determined by the water content of the incoming gas and the minimum ambient temperature. In cooler climates using standard pipeline natural gas, a dryer is likely required. A dryer may also be required in warmer climates. ANGI typically provides dryers that operate on the low pressure side of the compression process. The low pressure dryer uses molecular sieve adsorbent desiccants to remove water vapor to extremely low levels. After operating for a period of time, the dryer has removed so much water that it requires regeneration or replacement of the desiccant. The dryers may include a hygrometer which confirms the gas has been sufficiently dried. 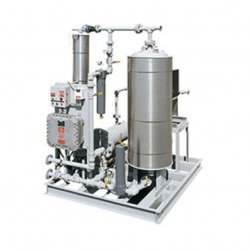 Non-Regenerating Inlet Dryers: These have large volumes of desiccant. When the dryer can no longer remove enough water, the desiccant is typically replaced. 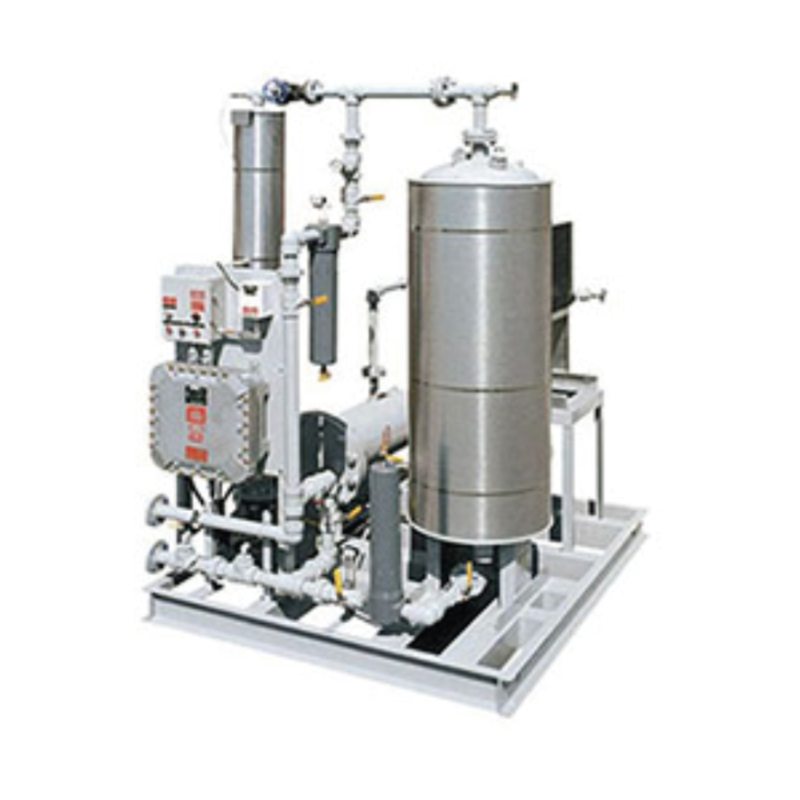 Regenerating Inlet Dryers: These are similar to non-regenerating inlet dryers but this type is provided with a regeneration system that can periodically remove the water from the desiccant. The additional equipment includes a heater, blower and condenser. After the regeneration process, the natural gas will have very low water content. Twin-tower, Fully Automatic, Regenerating Dryers: These have two drying vessels. While one vessel is removing water from the lower pressure natural gas, the other tower is being regenerated. The two vessels are automatically switched so that the drying process is continuous. ANGI can also custom engineer a drying process for a specific application.